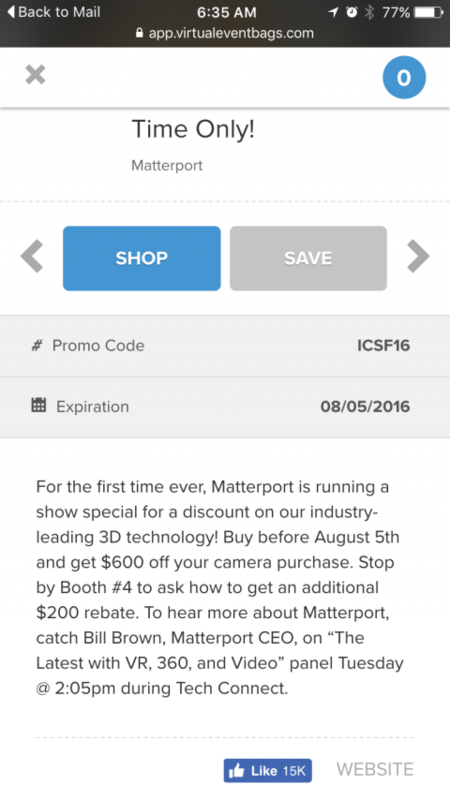 $600 Off Matterport Camera until 5 August 2016? 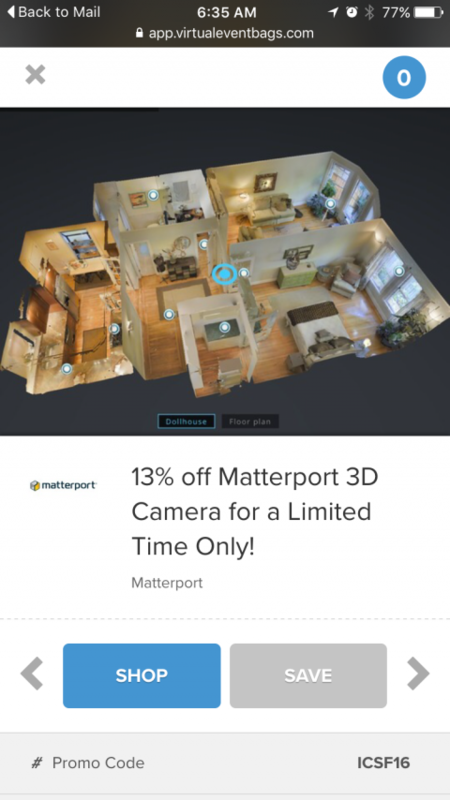 You can also this Matterport link to buy the Camera online here and save $600 using the promo code: SUMMER16 (and get a $200 credit if you capture 100 spaces within 12 months). Plus, register here to receive two free marketing videos – customized with your contact info and company logo - BEFORE you place your Matterport Camera Order. Please let us know if Matterport honors the $600 off for international camera sales. I am reporting from ICSF16 all this week (1-5 August 2016).